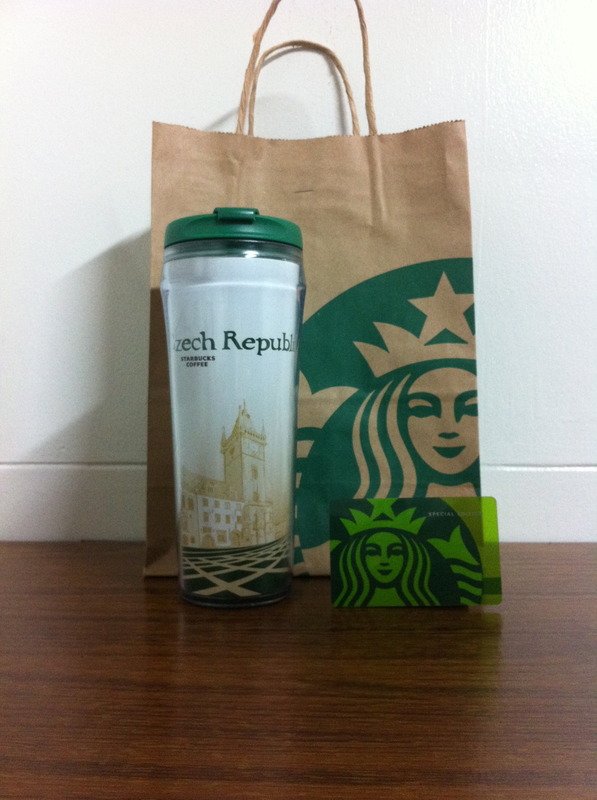 I need to have this Czech Republic tumbler for my collection, but it is hard to find even when my friends were there. Need your advice. Thank you very much.